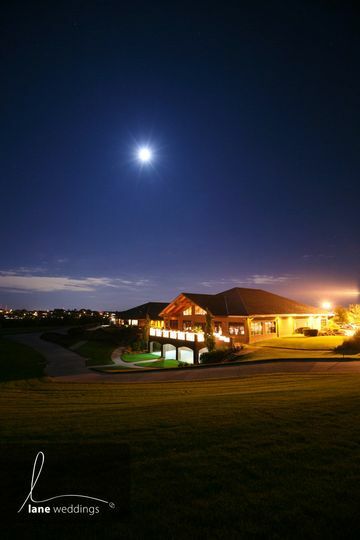 The Club at Indian Creek is a stunning wedding venue located in Elkhorn, Nebraska. 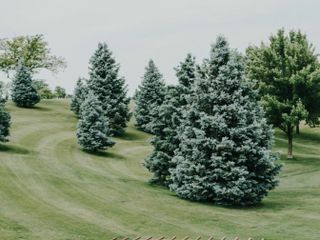 This classic and elegant event space offers couples a pristine location in the countryside surrounded by endless natural beauty. 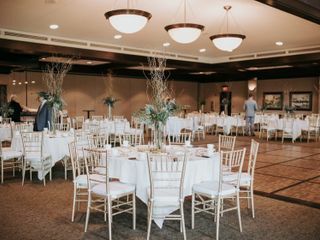 Allow Marisa Cushing, the banquet director, and Maddie Lahood, the event coordinator, help you design and execute a flawless wedding day event. 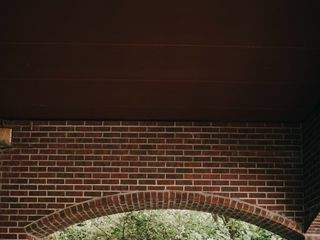 Marisa and Maddie are eager to assist with any questions or concerns you have about the venue and to show you the beauty of the property inside and out. 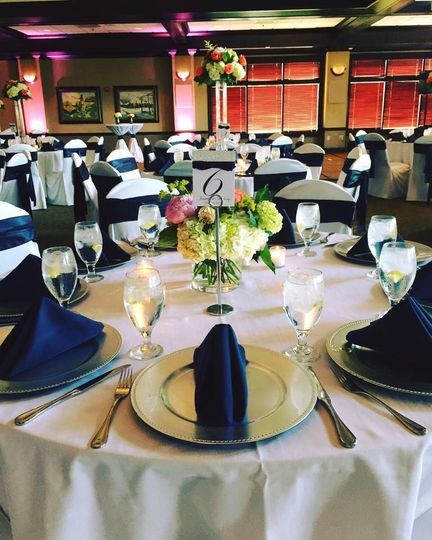 There are four total event spaces to choose from at The Club at Indian Creek. 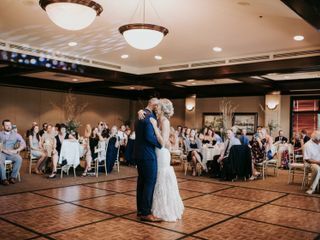 The ballroom is a breathtaking space with floor-to-ceiling windows that overlook the pristinely-landscaped golf course. The balcony is just off the ballroom and is a great place to set up for a cocktail reception. Perhaps you want to keep it simple and host the ceremony and reception in one place. 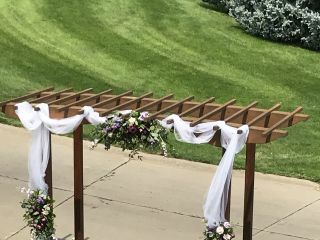 You can do that with the beautiful patio where chairs and an arch can be arranged for your ceremony. The maximum capacity for the venue in its entirety is 400 guests. 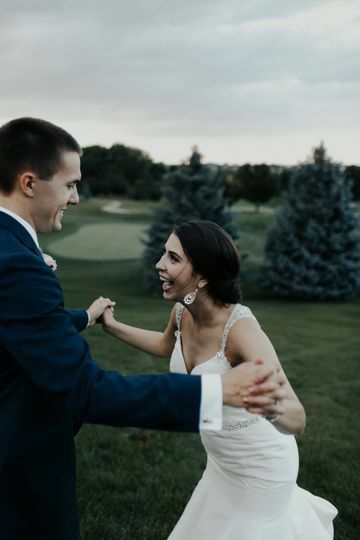 Our wedding at Indian Creek Golf Club was perfect and Marisa was so helpful! Everything ran like clockwork and we didn’t have to worry about a thing. 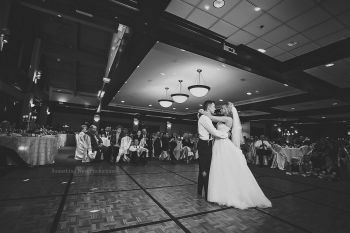 The food was delicious, the bar was stocked, the ceremony spot was beautiful and the reception area had a nice dance floor. Thank you Clare! You and Pasha were so easy and fun to work with! 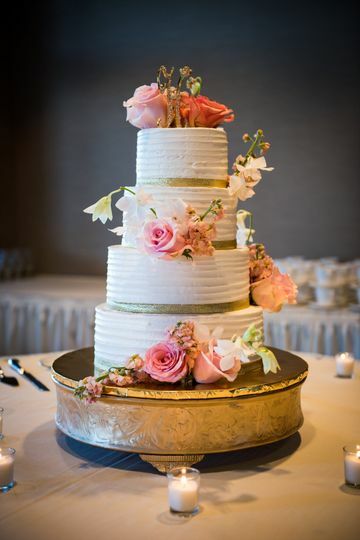 We were so fortunate to be a part of your big day! Congratulations from all of us at Indian Creek! We had an amazing experience with The Club at Indian Creek. 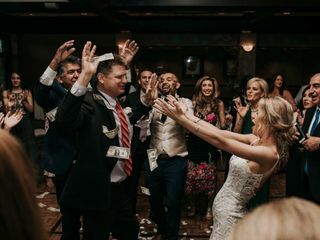 The staff was top-notch and our big day couldn't have been more perfect. 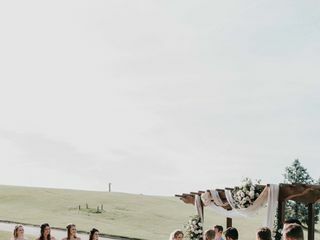 The venue is gorgeous and we had so many compliments about our reception. Marisa was so helpful and was easy to work with. Thank again for everything! Thank you Kassie! 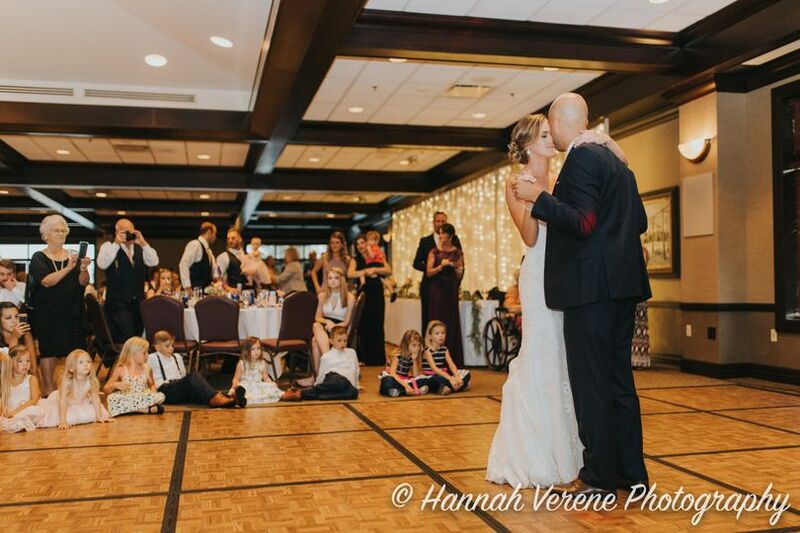 We loved having your wedding with us! I cannot say enough great things about Indian Creek and working with Marisa Cushing. She was very flexible and understanding even with last minute changes. The staff was incredible and we have had numerous comments about how amazing the reception was! Thank you Sally! We all loved spending the day with you and Tyler! You guys were so much fun to work with! Everyone at Indian Creek wishes you the best in your future marriage! 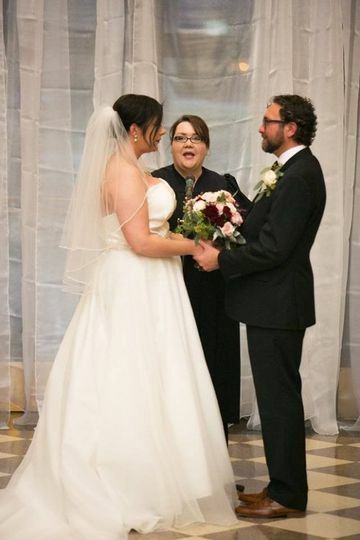 I just officiated a wedding at The Club at Indian Creek a few weeks ago and it was amazing. 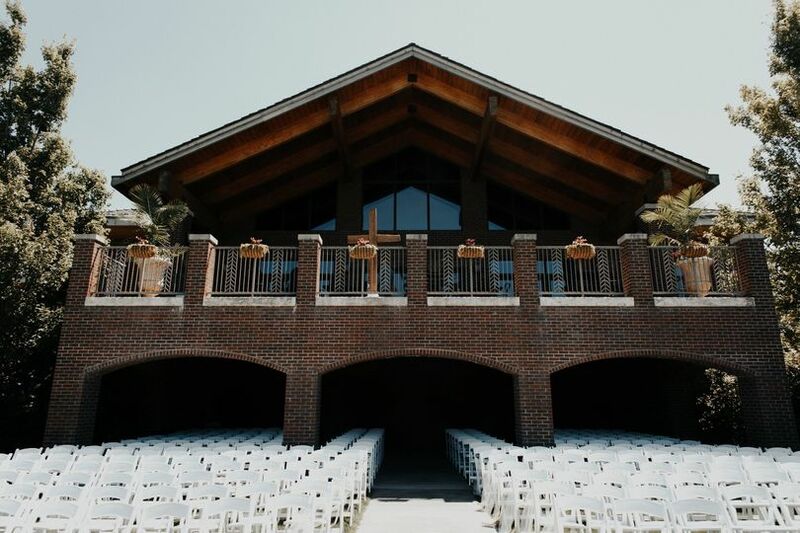 The outdoor space overlooks the golf course and the venue itself is beautiful!